The second generation AirPods have the same design as the previous model but now comes with the Apple-designed H1 chip that was made for headphones. 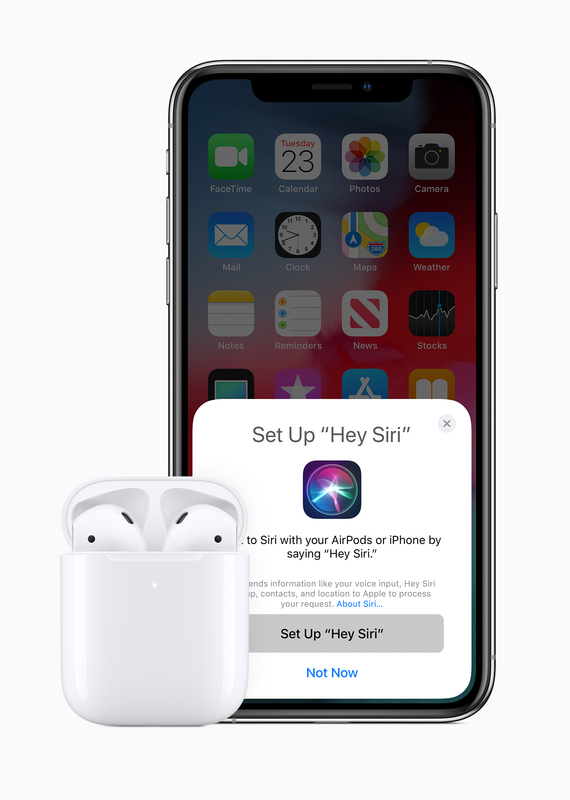 The H1 chip in the new AirPods is how the wireless earbuds gain hands-free “Hey Siri” support. That means you can use Siri to make calls, adjust the volume or get directions. 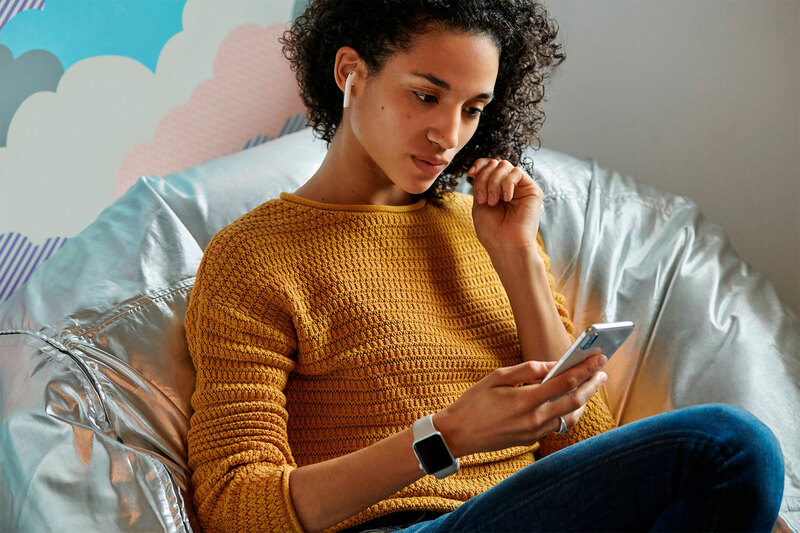 The new AirPods comes with 50% more talk time than the outgoing model, with the charging case being able to hold up to 24 hours of total listening time. In just 15 mins of charging will get you 3 hours of listening time. Apple is also offering the new AirPods with a Wireless Charging Case that support the Qi wireless charging standard (and should be compatible with the upcoming AirPower mat). 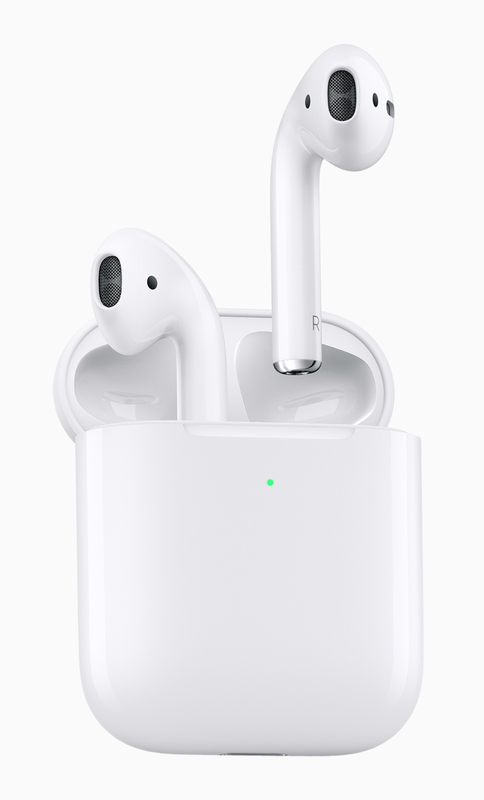 The new AirPods are available now, if you want them with the standard charging case, it’ll cost you $219 CAD. For the AirPods with Wireless Charging Case, that will set you back $269 CAD. You can also purchase the Wireless Charging Case separately for $99 CAD. The new AirPods are available now from Apple’s website and in Apple Stores next week.